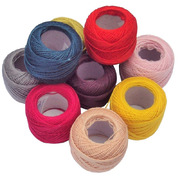 A class pack of sewing thread in assorted colours for a group of children to use in the classroom or at sewing club. 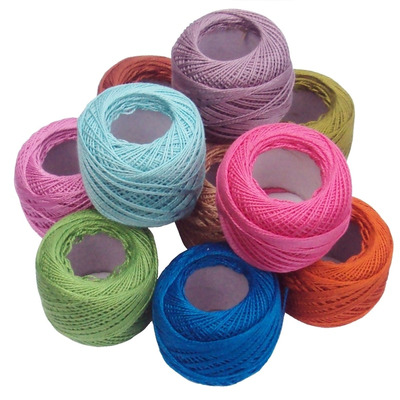 Supplied in packs of 10 balls, each holding 80 meters, this sewing thread will be sufficient for several projects. 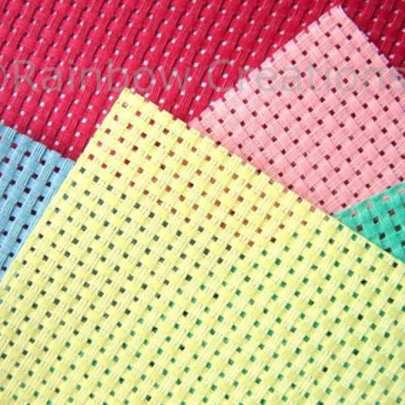 This is pearl cotton thread which has the advantage of being firm to thread onto a needle and it does not split so easily as standard embroidery floss. 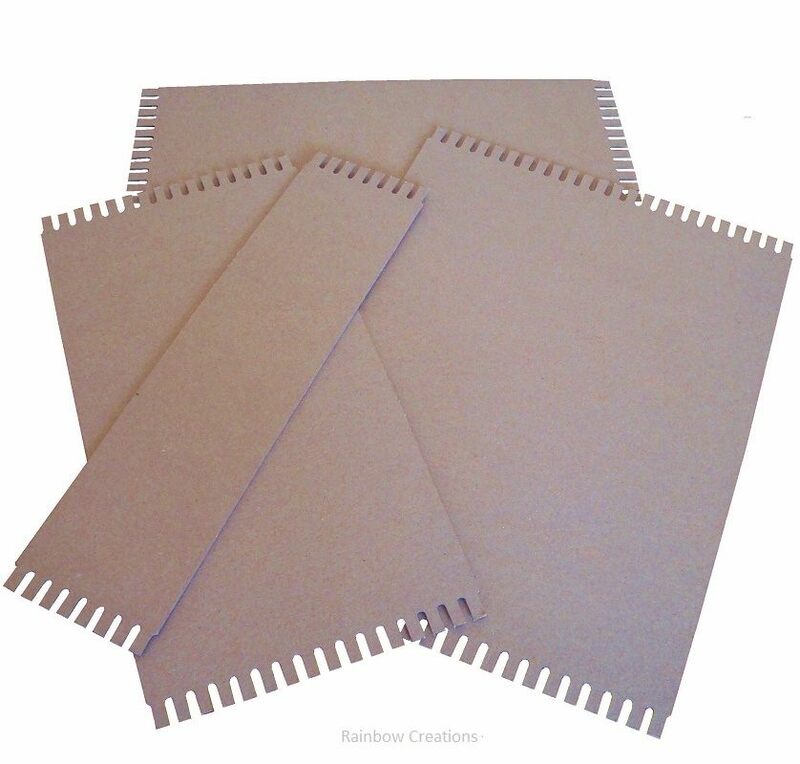 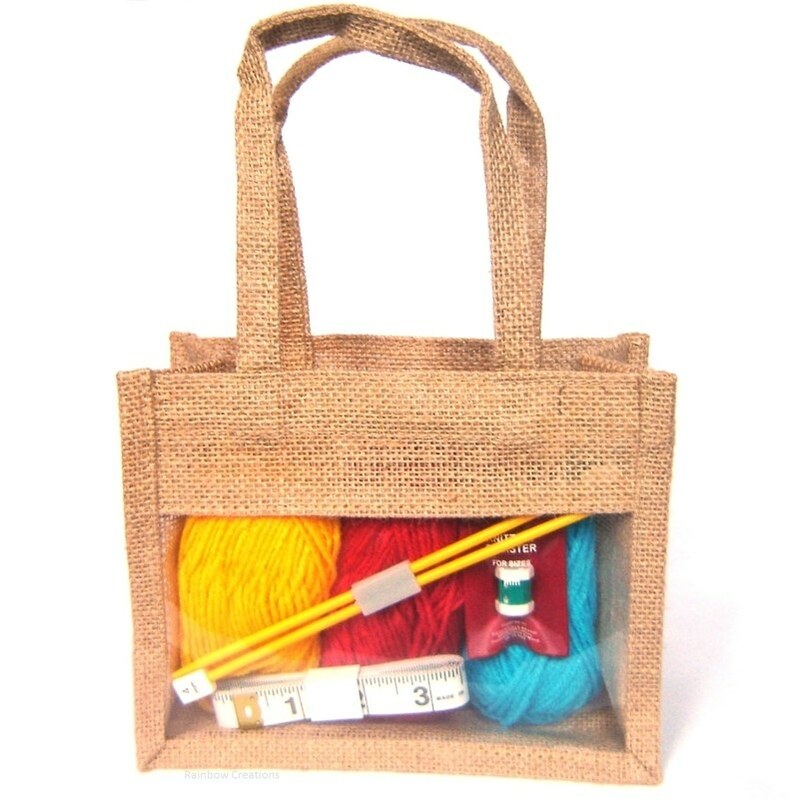 Ideal for adding to school sewing supplies for cross stitching, string art and embroidery on binca, felt or hessian. 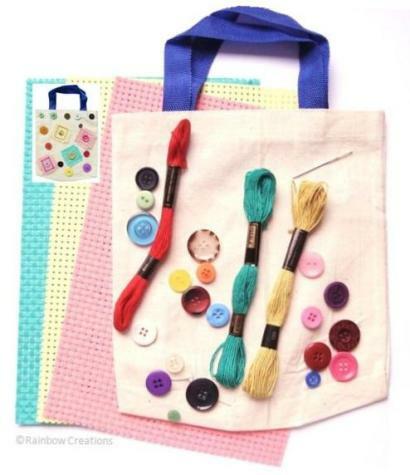 Adults may use it for crochet or tatting too.